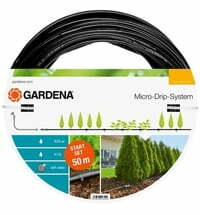 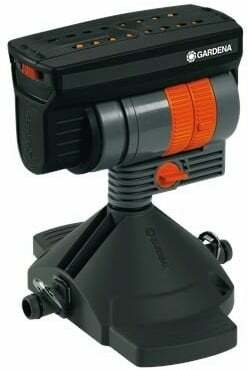 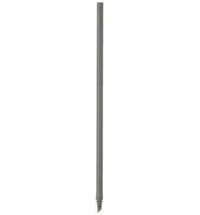 This MDS Sprinkler OS 90 is perfect for watering flower gardens, vegetables and other gardens. 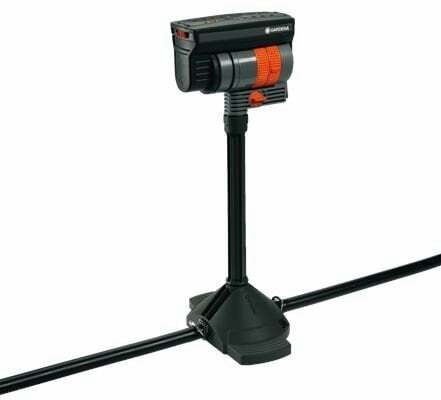 The device can irrigate an area of ​​1 m² to 90 m². 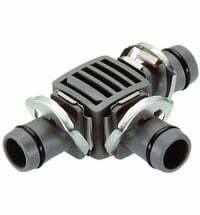 The water flow can be regulated continuously. 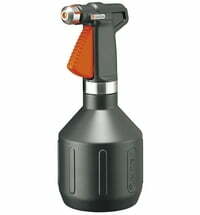 The even distribution of water is supported by the 16 flexible precision nozzles. 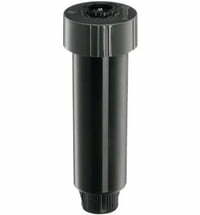 A particle filter is integrated into the device and ensures permanent and smooth operation. 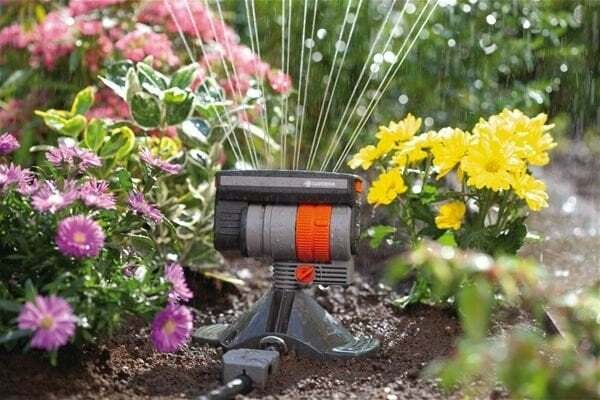 The Oscillating Sprinkler can be combined with up to two extension tubes therefore plants can be watered at higher altitudes. 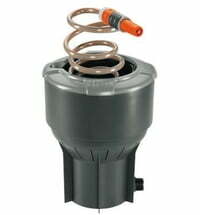 The sprinkler can be mounted with screws on solid ground. 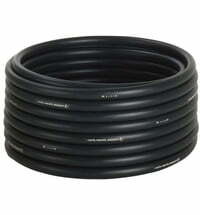 The guide tube could also be fastened in the ground. 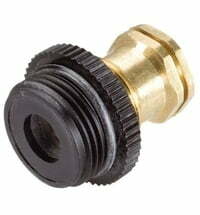 The sprinkler can be installed with a 13 mm (½ ") - connecting pipe.